UHF 860-960 MHz RFID Modules | GAO RFID Inc.
Our UHF 860-960 MHz RFID Modules make it easy to add RFID functionality to your existing products. Designed for integration into data collection and data management products such as hand helds, printers, smart cabinets, and labellers, these modules provide powerful, high performance RFID capability. 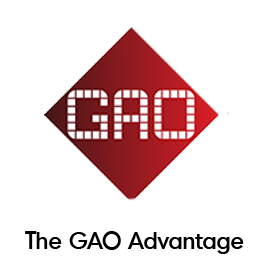 GAO RFID provides a collection of UHF 860- 960 MHz RFID Modules with key features that are designed to make it easy to add RFID capability to data collection products such as handhelds, printers, smart cabinets, and labellers. These devices do not only provide powerful high-performance RFID capability but also offer a cost-effective and quick deployment solution to integrate various equipments. 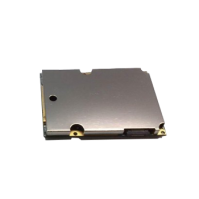 These modules are available at UHF 860- 960 MHz frequency range and support several regulatory protocols such as FCC 15.247, RoHS and are compliant with ISO18000-6B and EPC Class 1 Gen 2 ISO18000-6C protocols. Most of these modules have a compact size and offer key features that ease the integration of multiple devices. Furthermore, some of these modules have a variety of communication interfaces like UART (TTL), USB and SPI & I2C. Additionally most of the UHF 860- 960 MHz RFID modules intend to achieve performance optimization through power control, noise reduction technology, and power management. Another important key feature for the modules is that they possess a field upgradeable firmware. The UHF 860- 960 MHz RFID modules are designed for integration into data collection and data management products. These modules have been designed for applications that share common requirements for tag support, protocol, and performance such as inventory management, asset tracking, patron management and personnel tracking. This kind of modules can also provide ideal solutions for anti-counterfeiting, handheld reading, printing, encoding and access control. Please browse our selection of 860-960 MHz RFID modules. 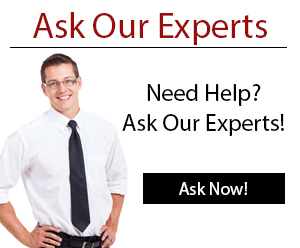 From development kits to embedded modules, we have the expertise to find you the product you are looking for.